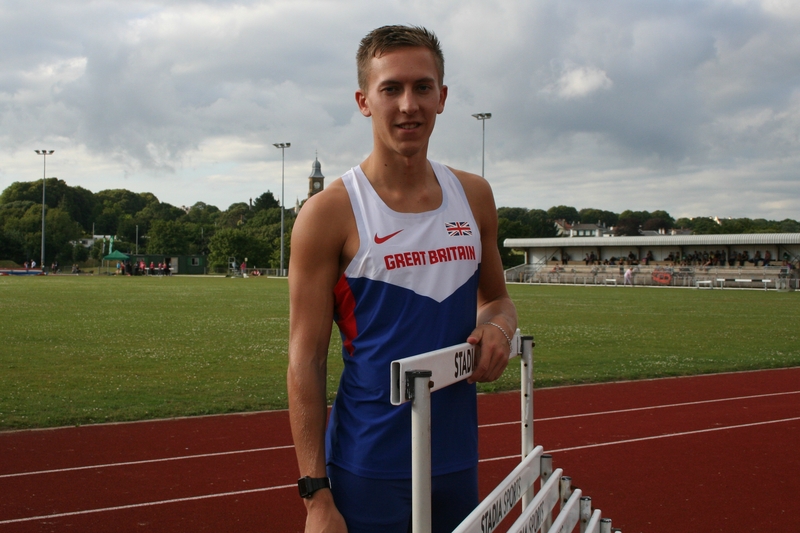 PLYMOUTH international sprint hurdler David King will have his first competitive run out of 2016 this weekend at the Welsh Indoor Senior Championships in Cardiff. King will renew his rivalry with fellow Great Britain star David Omoregie in the Welsh capital. Omoregie won the European Under-23 Championships in the summer, with King fourth in the same final. The pair go into Sunday’s event with exactly the same 60m hurdles personal best time of 7.71 seconds. The British duo are the joint fastest in this weekend’s field, although both could be pushed by Hungarian Valdo Szucs, who is the only other athlete with a sub-eight second time. Both Brits will have their eyes on the World Indoor Athletics Championships in Portland, USA, this March.